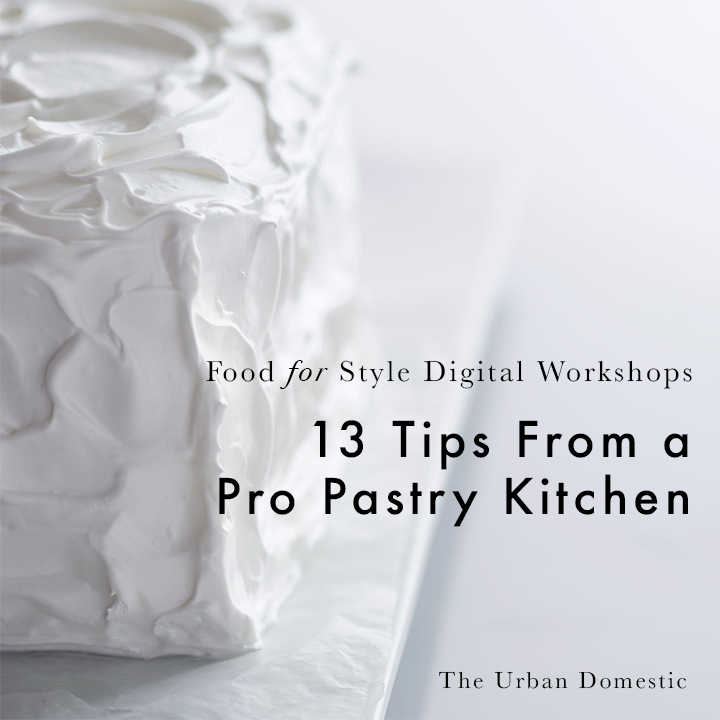 Online food styling and photography resource library for food bloggers and bakers with printables, downloads, and more for food styling equipment, photography equipment, baking guides, exclusive recipes, and food styling for iPhone tips. Backstage pass ya'll. Holla! If you're in here you've subscribed so thank you for that. 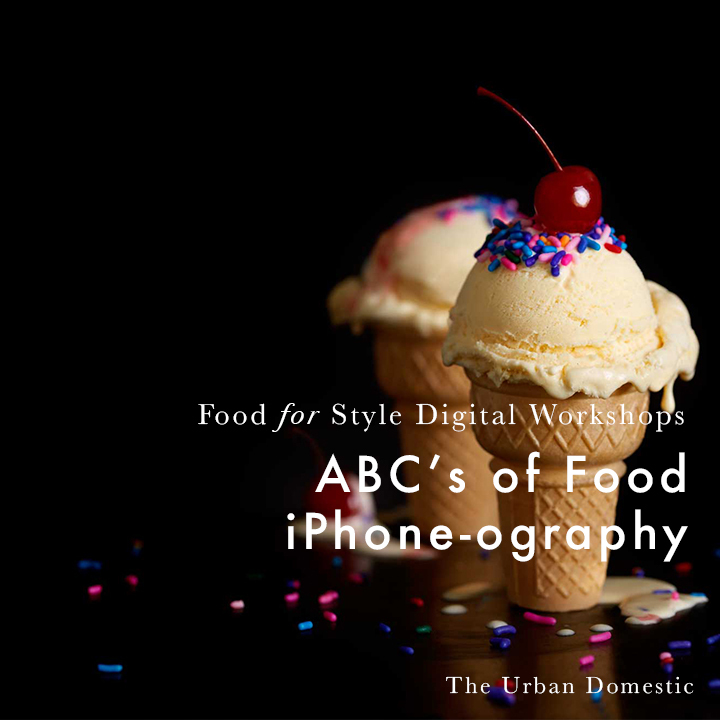 Below you'll find instantly downloadable resources on everything from iPhone food photography and food styling tools to pastry tips and favorite recipes. Always working on adding new resources. If there's something specific you just wish you would've happened across already in here, contact me. It could be the next big thing! Eight pieces of pro photo studio equipment to make your at-home studio more legit. 5 tips for taking more beautiful food pictures with your phone. Essential cookbooks and resources plus pantry stocking tips and equipment lists in one guide. One feed-a-crowd, party perfect dessert recipe that will make you famous. For real. To make you a better, more fearless, more efficient baker.